Surveys4Moms is a brand new survey website having just launched in 2014. It is currently only available to people living in the UK, USA, Canada or Australia. Despite the name the site is available to both males and females who are aged 13 or above. (Under 18’s require parental permission) They offer surveys and product evaluations to their members in return for cash payments. The sites main aim is to allow businesses and organisations to better connect with their customers and further improve their products or services. They also provide a great experience for their members and promise to reward them accordingly. To get started and become a member you must fill in the short sign up form on their website and then confirm your email address. Once this is done you can login to your members area and complete the profile surveys. Completing the profile surveys in full will give you a better chance of receiving more paid surveys. When a paid survey becomes available you will be sent an invitation to your email which will include all the details. Alternatively you can login to your members area and click on the surveys tab. Within the surveys area you can view which surveys are available, which ones you have completed and which are still pending. As well as completing surveys it is likely that you will be invited to take part in product evaluations. This will usually be to try out a service or another website for which you will earn more money. You will typically earn higher rewards for evaluations. For all the projects that you complete you will be paid in US dollars. Once you have $20 in your account you can redeem your cash. To redeem simply click on the rewards tab in your members area. If you choose to have the cash then it will be sent directly to your Paypal account within 15 days. If you don’t have a Paypal account or want to redeem a low amount than $20 you can also pick either Facebook credits or Magazine subscriptions. These options are all available in your member area. As an extra bonus you can also refer your friends to the site and earn money for the surveys that they complete. Some people have actually reported earning hundreds by referring lots of their friends and not even having to take a single survey. You can only currently become a member if you are aged 13+ (Under 18’s need parents / guardians permission) and living in the UK, USA, Canada or Australia. 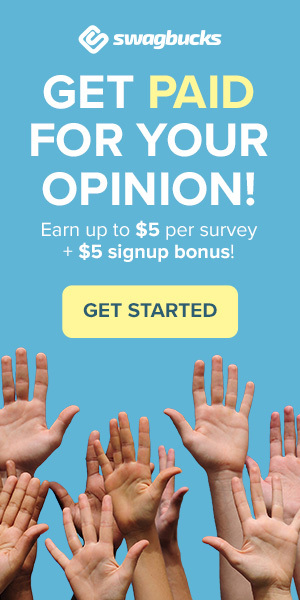 In conclusion we would say that Surveys4Moms is a good survey site that gives you plenty of opportunities to earn cash. Nine times out of ten you will find projects that are available to you and will not screen you out. Their bonus program is great as you get paid for friends and friends of friends activity. They also offer multiple payment options which can be handy if you don’t have access to a Paypal account. Definitely worth joining as Mums know best!